10 Essential Oil Blends That Smell Just Like Christmas! 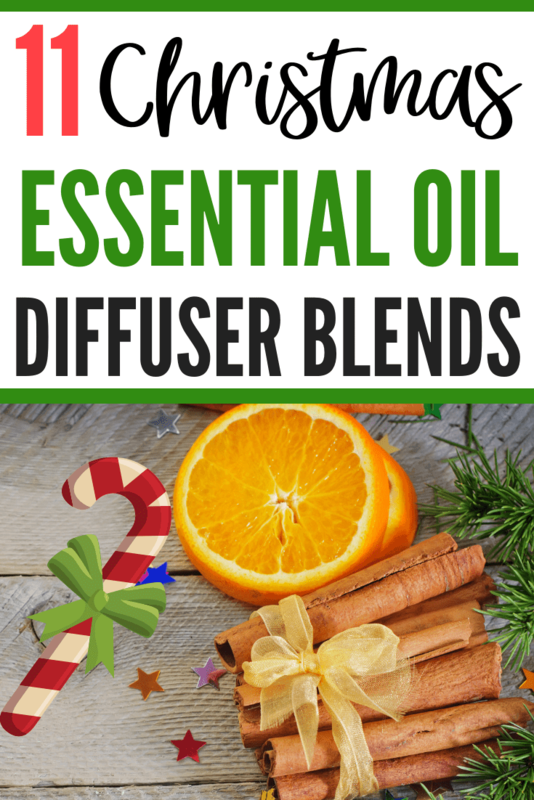 10 Christmas Essential Oil Blends That’ll Have Your Home Smelling Like The Holidays! Don’t you just love the smell of Christmas? Call me sentimental, but I just love sitting around the tree, listening to old-fashioned Christmas carols, sipping on hot chocolate with scents like cinnamon, spruce, star anise and frankincense wafting from my essential oil diffuser. Probably the first scent that comes to mind when you’re trying to come up with Christmas essential oil blends is cinnamon – it’s the classic festive scent! But there are a lot of other essential oils you can diffuse to bring the smell of the holidays into your home. So without further ado, here are 10 of my favorite Christmas essential oil blends that’ll help get you in the Christmas spirit! If you’d like to buy a done-for-you blend, then I highly recommend the Winter Wreath Holiday Blend from Plant Therapy. The winter wreath holiday blend combines Balsam Fir, Cedarwood Atlas, Spruce, Juniper Berry and Spearmint, bringing the smell of the woods indoors. This blend is also very cost-effective because it can be expensive buying the individual oils required to create your own blends. The blend is available from Plant Therapy for just $6.95. If you’re anything like me, you’ll know this feeling: I see Christmas themed ANYTHING and I feel like I MUST.HAVE.IT. haha! Fortunately, I’m able to resist a lot of Christmas themed items (like, ahem, this…) but this Christmas themed essential oil diffuser is just too cute and budget-friendly to pass up!